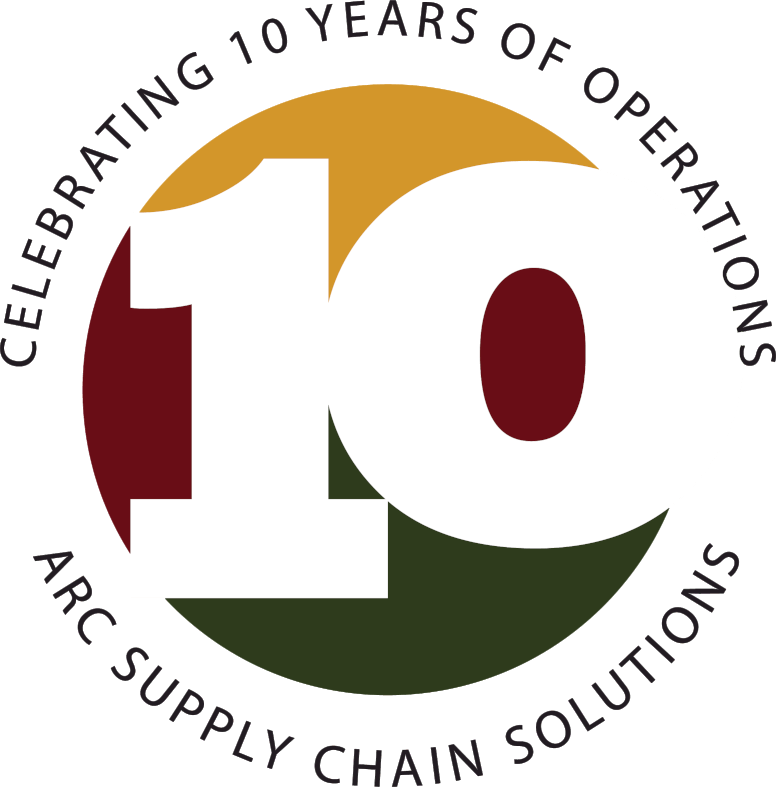 In 2008 ARC Supply Chain Solutions opened for business with the idea of being the most personalized and high quality logistics service provider on the market. By 2011 ARC was featured by Crain's Detroit as one of Detroit's largest logistics companies by revenue and has not looked back since. In 2012 ARC became part of the Women's Business Enterprise National Council (WBENC) and has also been featured by Crain's Detroit as one of the largest woman owned businesses in Detroit. ARC Supply Chain Solutions continues to grow as a company, with the support of our current customers, and through new opportunities. 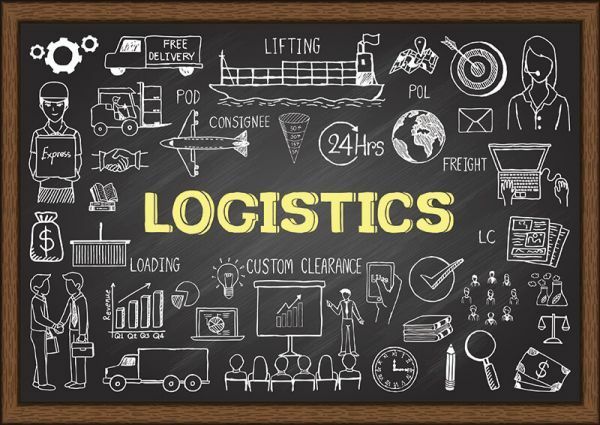 We are committed to making sure that we provide our clients with the tools to run an efficient and cost effective supply chain. We want the service to our customers to be second to none and the working environment for our employees to be unique and positive.